What's not to love about Inigo? 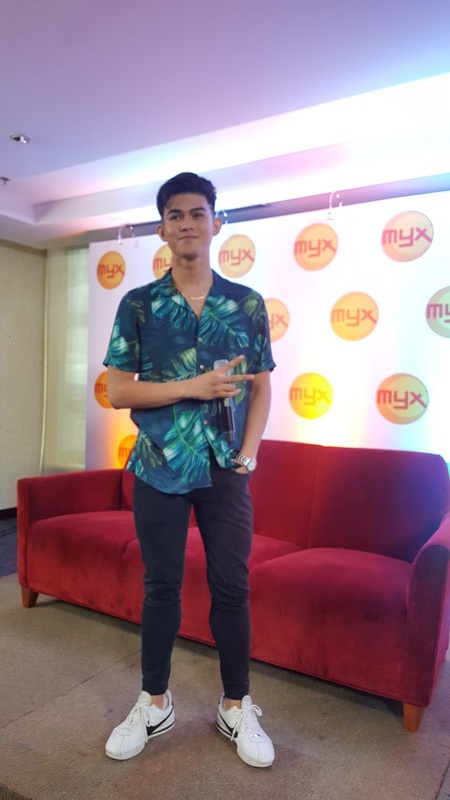 The handsome and adorable hearthrob Inigo Pascual was welcomed by MYXPH today at ABS-CBN. 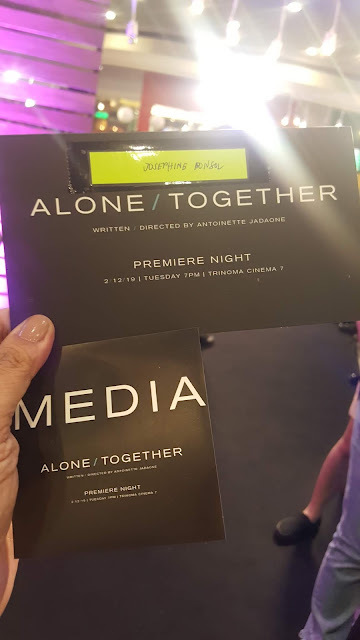 During the media launch hosted by VJSunny (Sunshine Kim), Inigo shared his quotable love quotes for Valentines and gratitude to fans for the continued support. 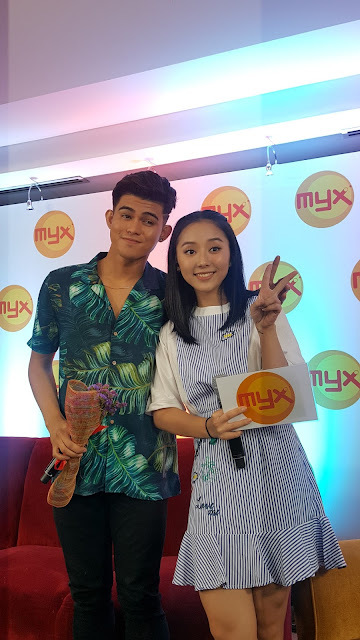 He joins the MYX's roster of VJs - Robi Domingo, Sharlene San Pedro, Ai Dela Cruz, Turs Daza, Sunny Kim and Donny Pangilinan hosting variety of shows and interviewing local and international singers for MYXPH.Don't miss Inigo on MYX International Top20, Satirdays at 6pm, MYX Daily Top 10 Pinoy Edition, Thursdays at 1am,7am,12pm and 8pm, MYX Versions, Pop MYX, Pinoy MYX and MyMYX available via SkyCable Ch23.For more information visit www.myxph.com, also on FB at https://www.facebook.com/MYX.Philippines/ and follow @myxph on Instagram and @MYXPhilippines on Twitter.